The ABC has announced new Australian drama and comedy programmes as part of its 2008 makeover to ABC1. 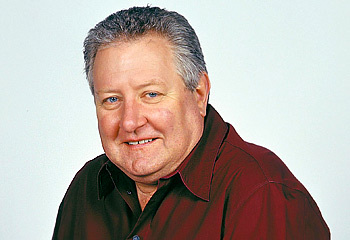 Gold Logie winner John Wood will star in a new six part drama named The Cut. 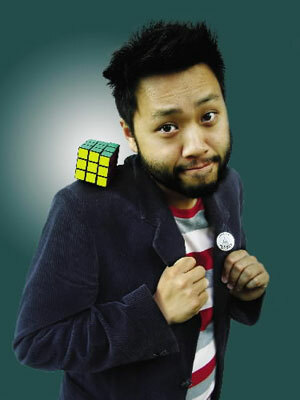 The Chaser team will write a new comedy for Melbourne comic Lawrence Leung called Lawrence Leung’s Choose You Own Adventure. Lateline’s Tony Jones will host a new public affairs programme, Q&A. There will also be a four part documentary, The Howard Years. From Friday midday the ABC will air two channels ABC1 and its digital channel ABC2 with different content. ABC2 will have a major focus on Australian arts. Director of Television Kim Dalton said the network would cement itself as Australia’s leading multi-platform broadcaster this year. “We are helping to reshape the way people use and interact with television by giving them more programs, more ways to view them and more flexibility around when and how they watch them,” Mr Dalton told the launch in Sydney. “We have deliberately chosen an alternative path to other Australian networks – embracing true multi-channelling. “Increasingly much of this content will be available on demand, online, as downloads, and streamed. ABC2 will for the first time have completely different content. The network has joined forces with the Australian Film Commission, Opera Australia, and the Australian Ballet to provide a range of live coverage. ABC2 will also air a new half hour program hosted by Walkley Award winning journalist Steve Cannane called Hackfest. “We will not simply be rebroadcasting the same TV,” Mr Dalton said. The ABC also announced it will launch an internet TV platform later in the year. In reply to pietro99, I would that have more content than pretty pictures any day. Is the ABC hoping High Definition will just go away? Why even bother with the 720p channel. Looking forward to Lawrence Leung’s show. Loved his co-hosting on Get This. The Chasers and Lawrence Leung!! That sounds very cool! Would love to see that one.